Tired of playing Tetris with those boxes in your garage? Afraid of opening the closet door and getting hit with a waterfall of items? Raceway Heated Storage - Covington offers small, medium, and large self storage units for rent in Covington, WA. With a variety of sizes to choose from and a flexible month-to-month rental option, you can rent just the space you need. Whatever your situation, we’ve got you covered. Not sure which size is the best for your items? Give us a call now and let us assist you on your search. 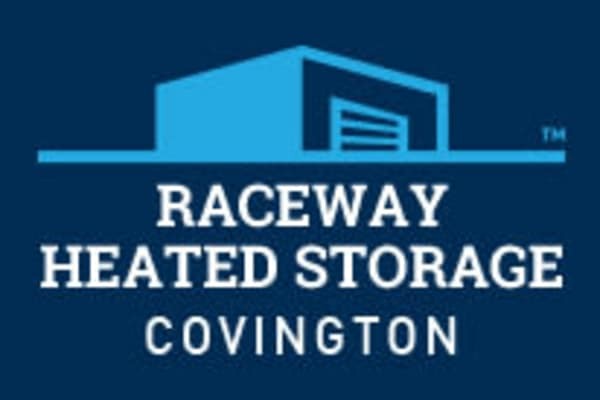 Raceway Heated Storage - Covington is here to provide the best self storage experience in the Covington, WA, area.